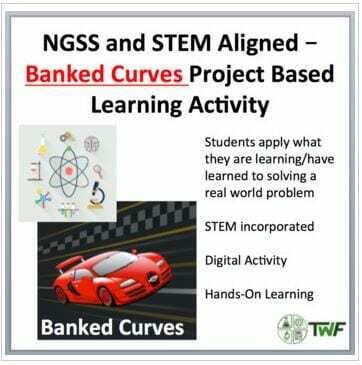 This is an engaging, problem-based inquiry activity that gets your students to examine banked curves to solve a real-life problem and learn to think critically. 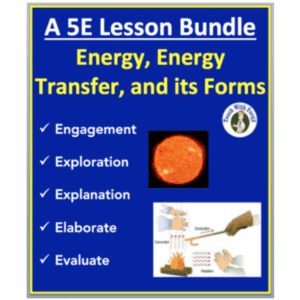 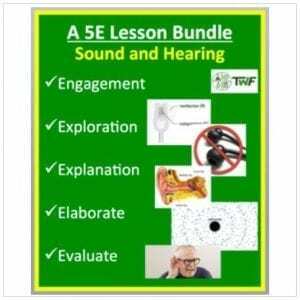 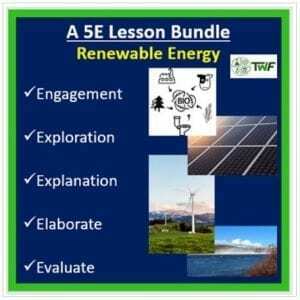 Designed for science students in high school physics, this activity is NGSS, Common Core, and STEM-aligned and uses common experiences and materials to apply your lessons in a meaningful way. 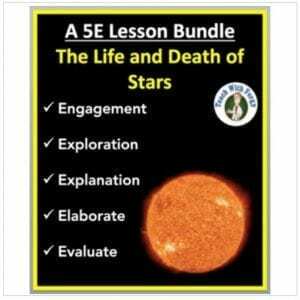 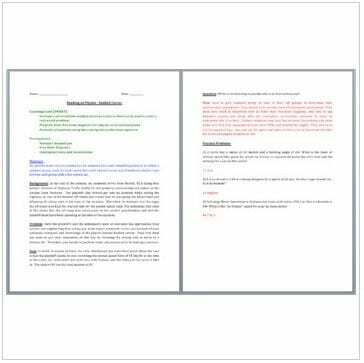 Your resource is fully-editable and can be uploaded to your class site or printed for students’ use.